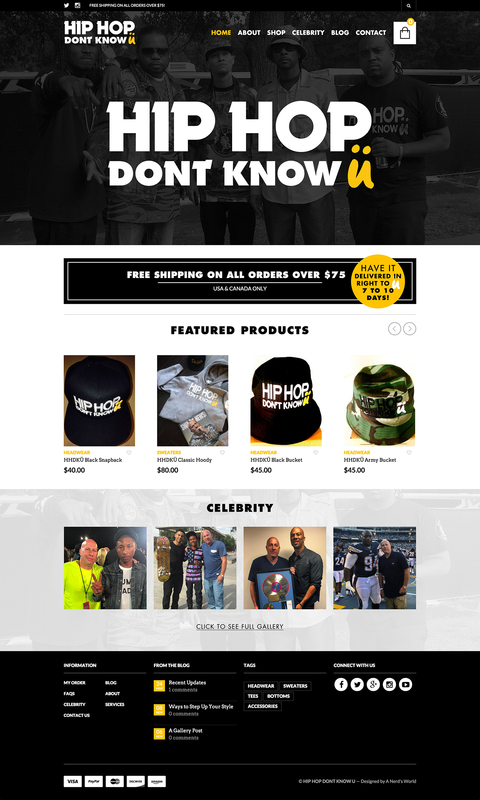 Hip Hop Don’t Know U – He’s the man behind the brand. Steve Lobel, CEO of A2Z Entertainment and “weworking” is known to be one of the hardest working men in the industry today, while conducting numerous projects and running his entertainment company: the label, production company, management company, and film company. Lobel has worked with artists such as Run DMC, Fat Joe, Bone Thugs n’ Harmony, 2Pac’s group the Outlawz, Sean Kingston, Souljah Boy, Mann, Nipsey Hussle, DUBB.